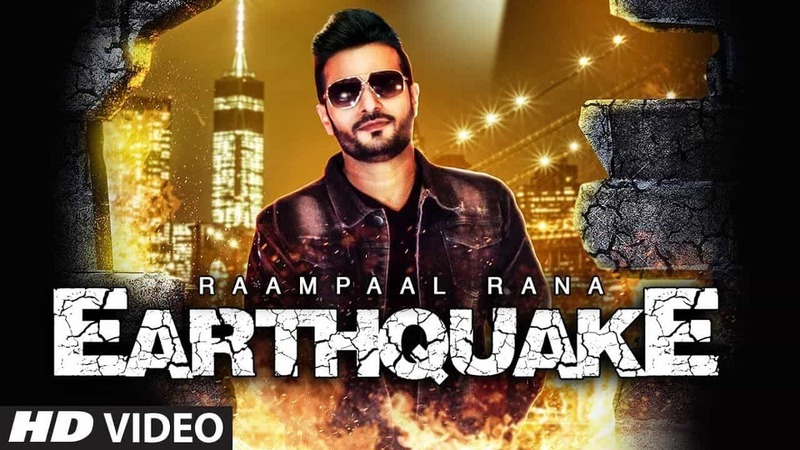 Earthquake Tera Thumka Lyrics is the latest song by Raamapaal Rana. The Punjabi Song has been composed by Sunny Vik and the Lyrics has been penned by Channa Jandali. The song is out on T-Series.